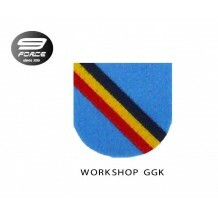 Name: Backing Beret / Pelapik Semboyan Code: PELAPIK037 Size: 5.5cm x 5.5cm Weight: 10 gram ..
Name: Backing Beret / Pelapik UGAT Code: PELAPIK032 Size: 5.5cm x 5.5cm Weight: 10 gram ..
Name: Backing Beret / Pelapik Workshop GGK Code: PELAPIK031 Size: 5.5cm x 5.5cm Weight: 10 gram ..
NAME: BELT KADAR PUTIH CODE: BELT300 SIZE: FREE SIZE COLOR: PUTIH .. 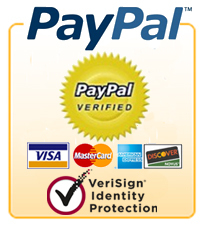 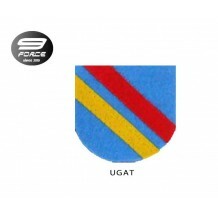 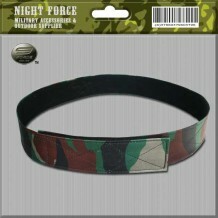 Product Name Belt velcro camo ATM Specification size: 28, 29, 30, 31, 32, 33, 34, 35, 36 For bigger size, please contact us service@9force.com.my o..
Name: CAPBADGE Officer Peak Cap Wataniah Code: 00100200171 Size: 5cm x 6cm Color: black (No. 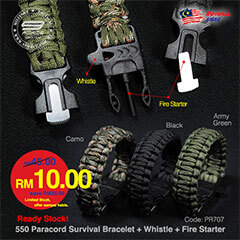 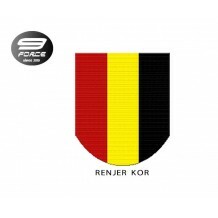 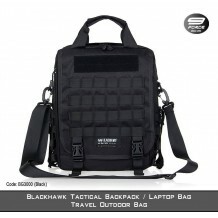 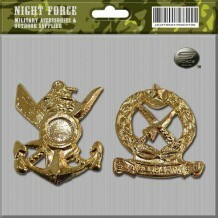 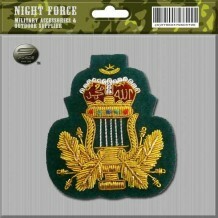 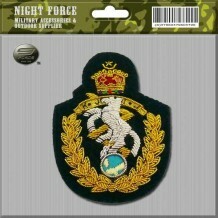 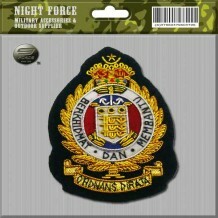 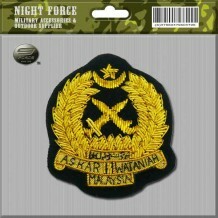 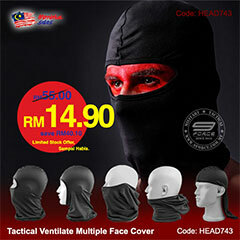 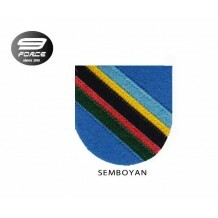 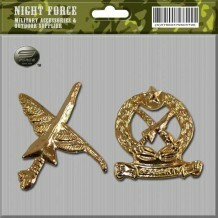 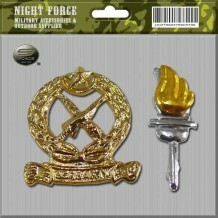 Tentera diperlukan) ..
Name: CAPBADGE Officer Peak Ordnand Code: 00100200161 Size: 5cm x 6cm Color: black (No. 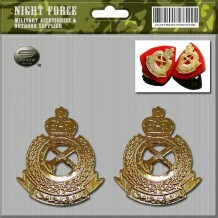 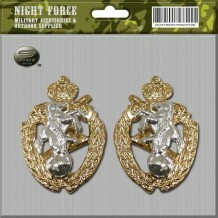 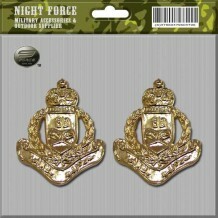 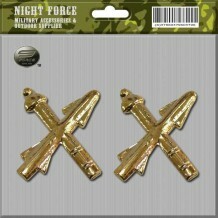 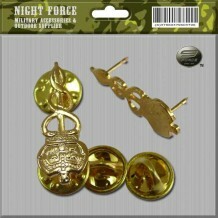 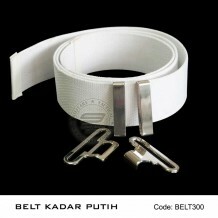 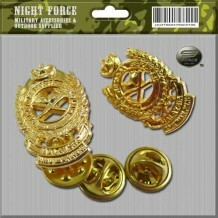 Tentera diperlukan) ..
Name: Colar Dot Artileri Code: CD004 Size: 2cm x 2.5cm Weight: 5 gram Color: Gold 1 pair ..
Name: Colar Dot KAGAT Code: CD009 Size: 2cm x 2.5cm Weight: 5 gram Color: Gold 1 pair ..
Name: Colar Dot KJLJD Code: CD010 Size: 2cm x 2.5cm Weight: 5 gram Color: Gold 1 pair ..
Name: Colar Dot KKD Code: cd010020 Size: 2.5cm Weight: 5 gram Color: Gold 1 pair ..
Name:Colar Dot KPA AJAR Code: CD003 Size: 2.5cm x 2cm Weight: 5 gram Color: Gold 1 PAIR ..
Name: Colar Dot KPA BK Code: cd010012 Size: 2.5cm x 2cm Weight: 5 gram Color: Gold 1 PAIR ..
Name: Colar Dot KPA GAJI Code: cd010013 Size: 2.5cm x 2cm Weight: 5 gram Color: Gold 1 PAIR ..
Name: Colar Dot KRS Metal Code: cd011011 Size: 2.5cm x 2cm Wieght: 500 gram Color: Gold 1 pair ..